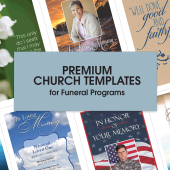 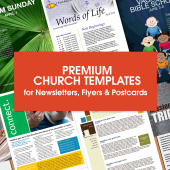 Do you ever struggle to find that perfect bulletin cover to match the Lectionary reading of your pastor's Sunday lessons? 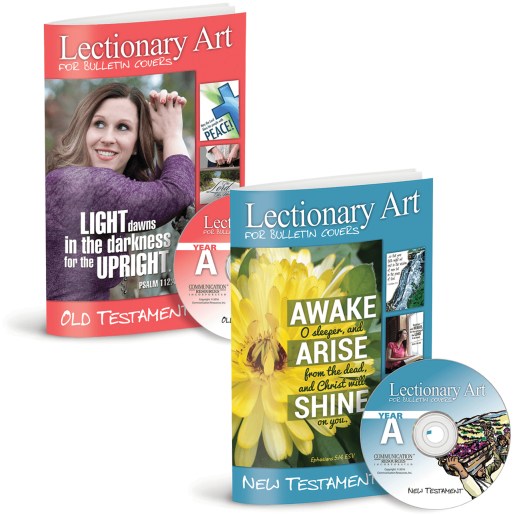 Your search ends here with the Lectionary Art for Bulletin Covers Year A (2016-2017). 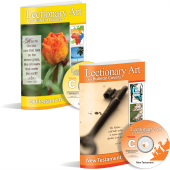 Each collection usually sells for $69.95, but when you purchase either set, you can get the second set for half price! 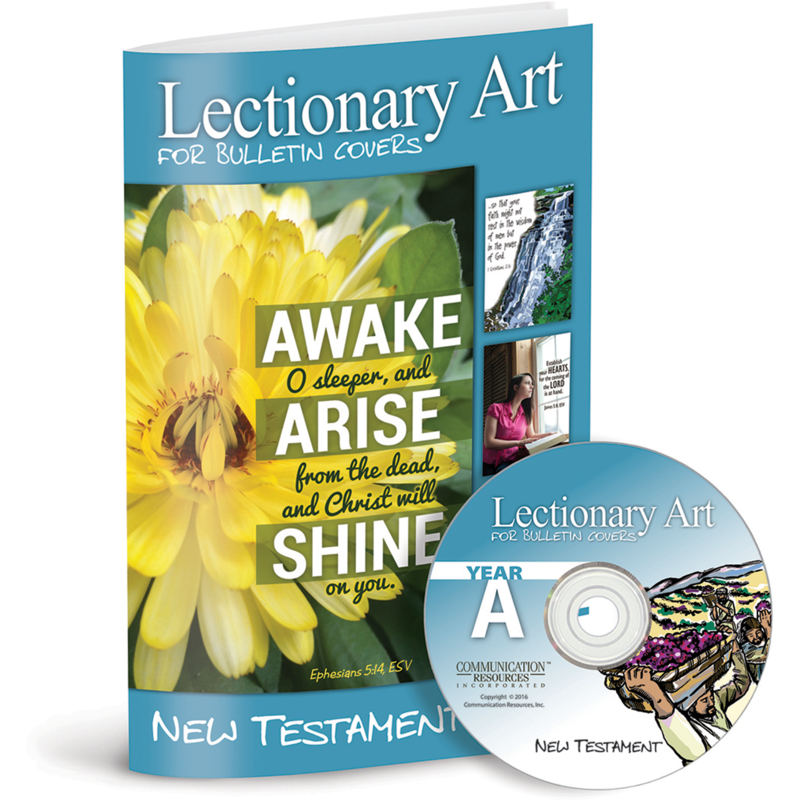 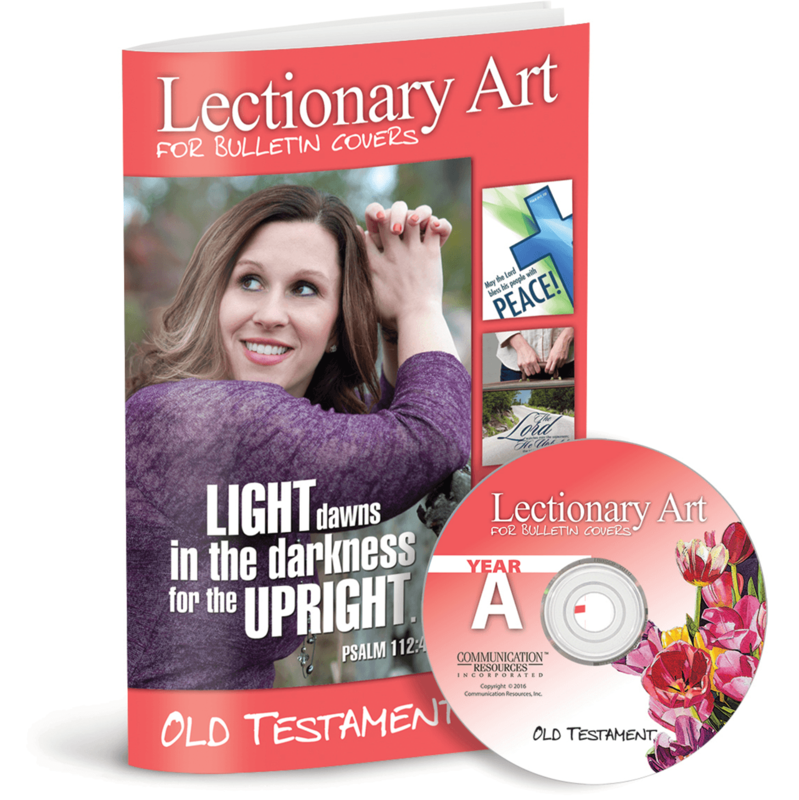 Order Lectionary Art for Bulletin Covers Year A (2016-2017) today!